It’s hard to know what to believe about the misnamed Democratic People’s Republic of Korea. But reports are circulating that North Korean officials are attempting to purchase medical equipment for treating “Dear Leader” Kim Jong-il. That in turn suggests that his condition might be worsening. A South Korean newspaper has said the health of North Korean leader Kim Jong-Il is rapidly worsening and Pyongyang is trying to import expensive medical equipment through China. The North is also seeking to bring in an emergency helicopter, the South’s largest-selling daily Chosun Ilbo reported on Friday. Kim is widely believed to have suffered a stroke last August but there was no confirmation of the latest report. The National Intelligence Service declined to comment. Chosun said Pyongyang’s Ponghwa Hospital is treating the 67-year-old. It said officials of the hospital who are based in Beijing are trying to buy medical equipment which has been banned under an embargo imposed in 2006 to punish the North’s first nuclear test. The UN resolution does not ban the import of medical equipment, only items which could be related to weapons programmes. “Kim’s illness appears to be serious,” a North Korean source in Beijing told the newspaper. The 67-year-old had a stroke last year and both his rotund figure and bouffant hair have thinned of late. 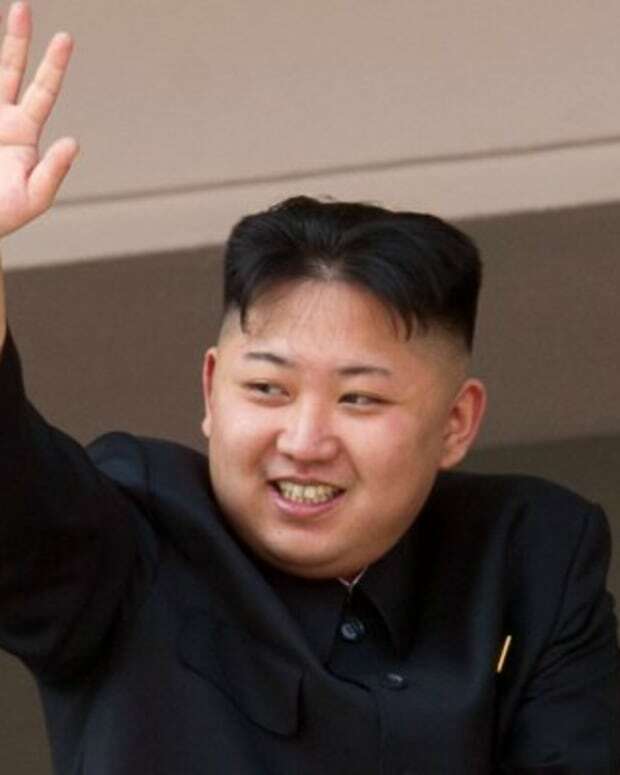 The world, and especially North Korea, would be a better place without him, but no one knows what would follow. More likely would be a collective leadership, perhaps led by Kim’s brother-in-law, with increased influence for the military. That would probably make a negotiated settlement eliminating the North’s nuclear program even less likely. But no one really knows. We can only look forward to the day when this humanitarian horror of a country disappears and North Koreans are allowed to again live as normal human beings.